It’s that time of month again!!! Payday is here and it’s time to break out those extensive wish lists and get to shopping! So in honor of this great moment I’ve whipped out mine and decided to share it with you all! What are you all obsessing over this Spring? 2. These Jeffrey Campbell Winifred Knee-High Leather Boots are from Nasty Gal and once again I fell in love with their retro appeal. Still out of my price range, but once a dreamer, always a dreamer, ha. 3. Now these are within my price range! 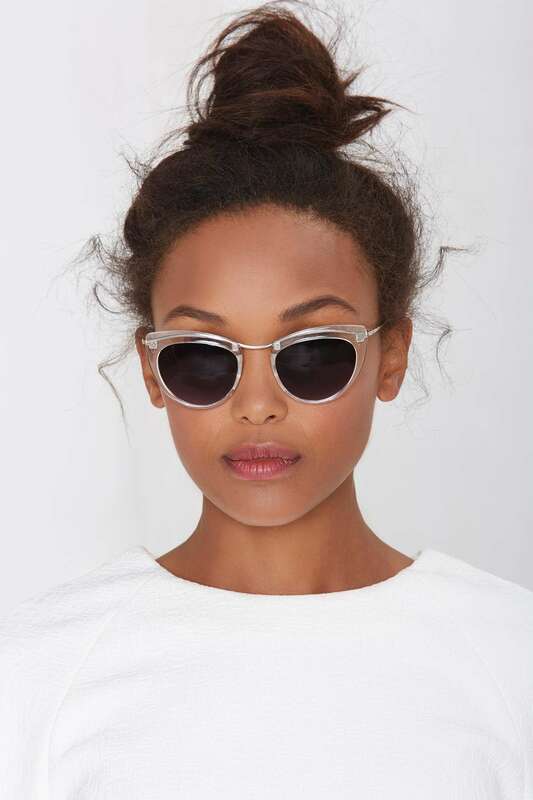 I promise this is the last thing from Nasty Gal, but I really love these gorgeous Let’s Be Clear Cat-Eye Shades. 4. 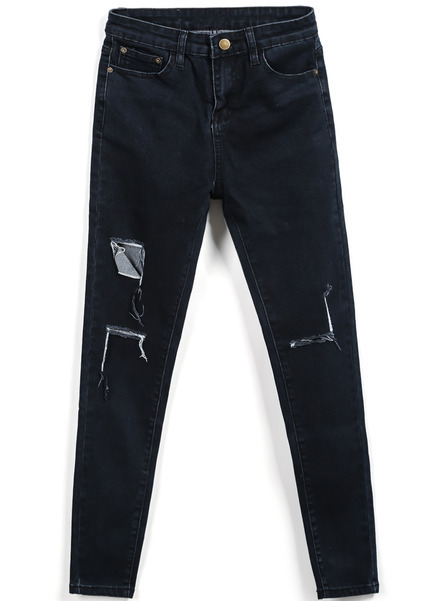 I found these Ripped Pockets Black Denim Pants from Romwe when I was going through my monthly search to find a good pair of jeans. 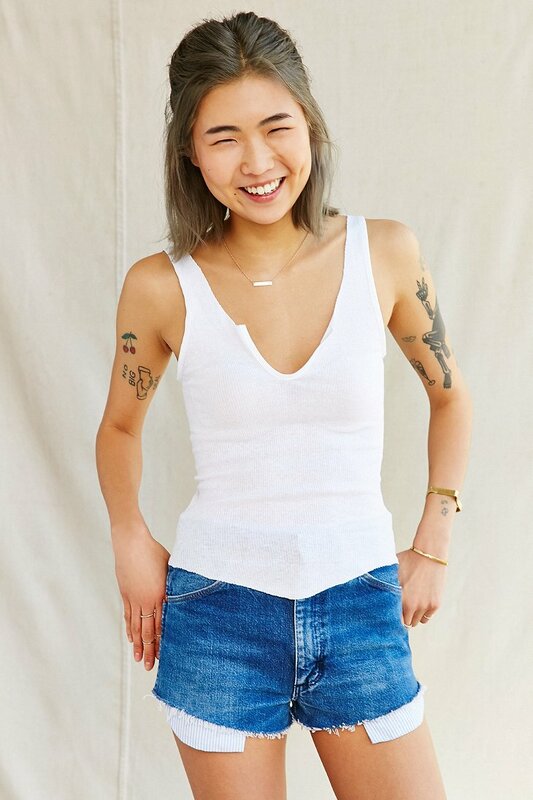 Usually it is extremely hard for me to find anything, but I recently purchased a pair of shorts from here that fit me better than any I have ever tried on. So I figured these would be a top purchase as they are exactly what I’ve had in mind. I hope you all like my wishlist as much as I do! ps. Sorry I haven’t posted any outfits recently, but I haven’t had someone to shoot for me as it is a very busy time for many. But don’t worry since I’ve found a proper solution and ordered a tripod for my independent shooting 🙂 I promise by the end of next month you all will be sick of my posts as I will be shooting loads and loads of outfits!